If you would rather do it yourself, have a look at one of our recommended hosts listed below. Talk to us about your website hosting requirements today! Talk to us about your hosting requirements today! 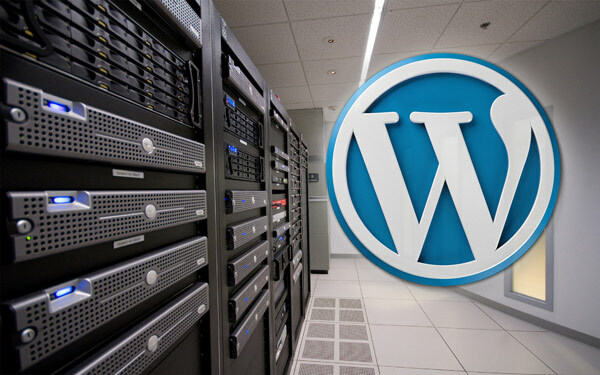 Have a website and want to manage the hosting yourself?